In today’s feature we chat with Karolis Janulis, Lithuanian aerial photographer who captures stunning perspective shots and shadows with his DJI drone. 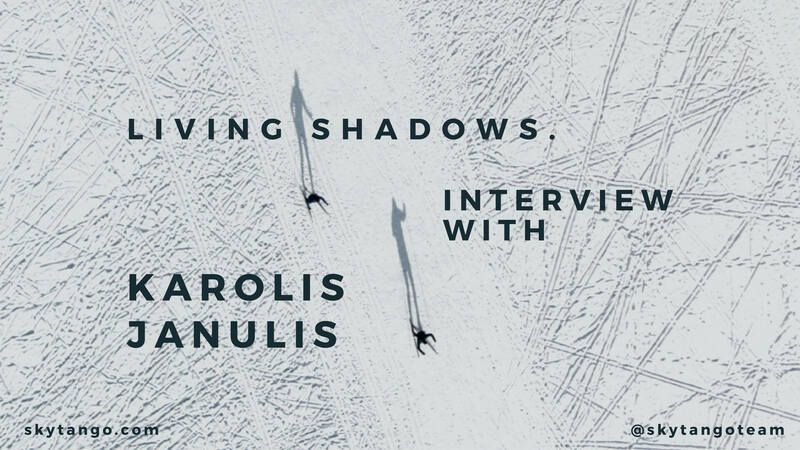 I’m really fascinated by how the shadows in Karolis’s photos take the focus of the shot and seem to be living in a parallel world, at the same time deeply connected to ours. I also love how, in some photos, Karolis’ shadows shot from above seem to reflect and distort our reality. It’s like looking at the shadows allows the viewer to look at the reality with a different perspective. Karolis, who was born in Klaipeda, Lithuania is a completely self-taught talented photographer who only began using a DJI Phantom quadcopter in 2015. Since then, Karolis’ breath-taking photos have been featured by Wired, CNN, ABC, BBC, Daily Mail, The Telegraph, American Photo Mag, RotorDrone, Peoples Daily and many others, and he has been shortlisted for the Sony World Photography Awards 2016. Before using a drone he experimented with creative ways like hot air balloons, motor air gliders, and tall buildings to shoot from above. Shadows are just one of his topics. He is a versatile artist who is able to shoot with a distinctive flavor – landscapes, people, urban details, specific subjects, masterfully playing in often simple compositions with symmetry, colors, shadows, shapes and unusual perspectives. Enjoy this great interview and Karolis’ stunning aerial images! Karolis, can you tell me a little about your background? When did you start using drones, and what drew you into the world of aerial photography? What has drone innovation offered you as a photographer? Is there any specific subject you really like to take pictures of? In the pictures we picked from your catalogue, how do you see the shadows? What do they represent for you? How do you usually work? Do you stage the shots in advance or are you more opportunistic? For example, are the people in your shots models or did they just happen to be there? What are the pros and cons of shooting with drones? Most of your shots are taken in Lithuania. What are the current regulations in place for flying drones and using them for commercial purposes? What equipment do you use (drones, camera, lenses, apps etc)? On the camera: is it an integral drone camera or a separate platform? What do you expose for, the shadow or other areas? What is your favorite camera to use and can you talk about the dynamic range of your camera? To take the photos in this post, did you use a specific angle to highlight the shadows as the focus of the picture? Do you use ND filters? Are you planning to test different drones in the future? Would you like to share tips for drone photographers just starting out? Is there a photographer whose work you admire? If they used a drone, what would you like to see them photograph from above? 1. Karolis, can you tell me a little about your background? I was born by the Baltic Sea in Klaipėda, Lithuania and then moved to the capital, Vilnius, to attend school. I was awarded a bachelor’s degree in International Business Studies and worked in this field for more than 10 years. During frequent business trips, I always carried a camera with me. Now my hobby has become my business. 2. When did you start using drones, and what drew you into the world of aerial photography? I started using drones in March 2015. I tried them out and didn’t find it too complicated. It even came back when it lost its signal! I had already experienced interesting scenes from an aerial perspective flying in hot air balloons, motor gliders etc, so drones just helped me to realize my visions. 3. What has drone innovation offered you as a photographer? For me and the whole photography and cinematography industry, it is something new, widening the possibilities, offering an intriguing bird’s eye perspective and so much more. 4. Is there any specific subject you really like to take pictures of? I don’t think there is any special subject or place I am so much in love with that I come back to it again and again. Probably coastlines or the ocean is where I like to fly most, but I prefer finding new locations when travelling or road tripping. 5. In the pictures we picked from your catalog, how do you see the shadows? What do they represent for you? The first time I noticed interesting shadow play was on my first flight on a hot air balloon, using a DSLR. Later when flying with the drone, especially at low light, I noticed that I couldn’t take very detailed pictures of an object but the shadows highlighted even the smallest details and so I started concentrating on the shadows. Now it is an intrinsic part of my work. 6. How do you usually work? Do you stage the shots in advance or are you more opportunistic? For example, are the people in your shots models or did they just happen to be there? I usually think of some scene and then go there for a shoot, but sometimes when driving around my homeland, Lithuania, or travelling abroad I just notice interesting places and come back later with my drone to capture them. Most of my pictures are natural, undirected and people shown are my family or friends. When I fly, people gather around me to ask questions and they also happily agree to get involved in the action for a picture. I just let them do what they want, so it comes across as a very natural moment. 7. What are the pros and cons of shooting with drones? The bird’s eye perspective is so new to us and inspires our imagination. But, it forces me to go through all of the disadvantages such as cost, risk, weight, attention, electricity, regulations and many others. 8. Most of your shots are taken in Lithuania. What are the current regulations in place for flying drones and using them for commercial purposes? In Lithuania we have regulations as in most European Union countries. These include not flying more than 120 m above and not closer than 50 m from buildings, people or vehicles, unless you have additional permission from the responsible authorities. You also need to have a license and insurance. 9. What equipment do you use (drones, camera, lenses, apps etc)? On the camera: is it an integral drone camera or a separate platform? Since I started, with some regular maintenance, I have been flying a Phantom2vision+ with its integrated camera. Now I also have a custom made Phantom2 for carrying the Sony RX100, but prefer to fly my old one. 10. 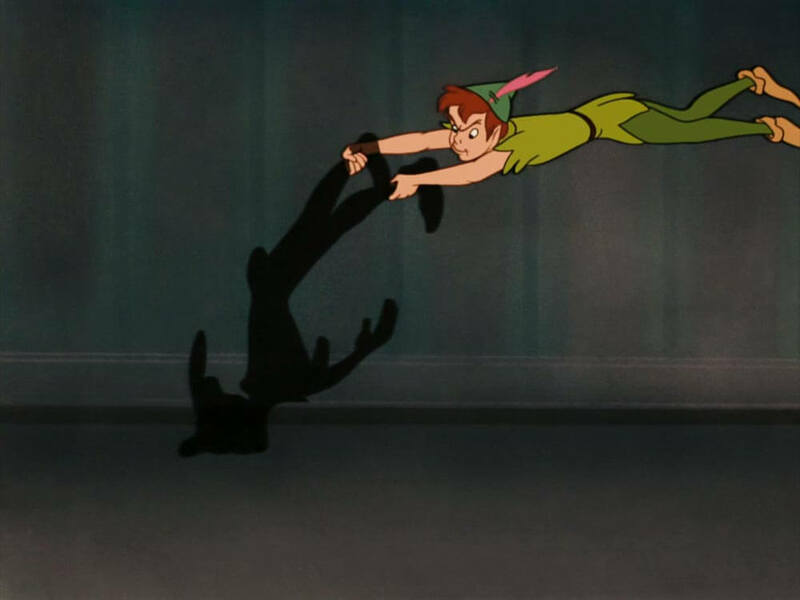 What do you expose for, the shadow or other areas? Nothing in particular, it depends on the place and the action, but yes, I always check the shadows. 11. What is your favourite camera to use and can you talk about the dynamic range of your camera? I am quite satisfied what the integrated camera I use now. In June my first aerial photo book was released. I exhibited some of the work and the quality of the pictures was acceptable, taking into consideration that the first impression of the unseen perspective hid all of the minor defects. 12. To take the photos below, did you use a specific angle to highlight the shadows as the focus of the picture? I usually shoot directly downwards and shadows show up very well, especially in the afternoon. They become the focus or an important part of the photography. 13. Do you use ND filters? The integrated camera is not good enough on a bright day, so I mount an ND filter. 14. Are you planning to test different drones in the future? Yes, when something hits the market that is as small as the Phantom but gives higher quality images using a larger format. 15. Would you like to share tips for drone photographers just starting out? First learn to fly well! Then try to spot some places on the ground that in your imagination would look interesting from above and go for it – just don’t fly too high! And think about the composition of your picture and the right action. 16. Is there a photographer whose work you admire? If they used a drone, what would you like to see them photograph from above? I do follow some interesting aerial photographers and themed groups with great pictures. There is better aerial photography now than when I started flying. It’s great to see how innovation has brought such passion to photography.